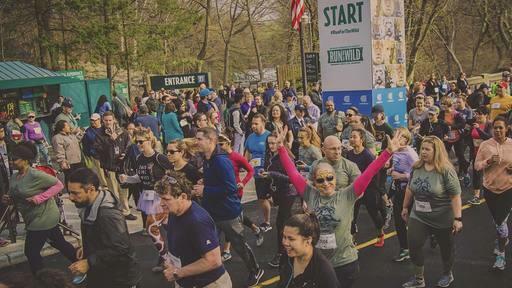 Join us for the WCS Run for the Wild at the Bronx Zoo! 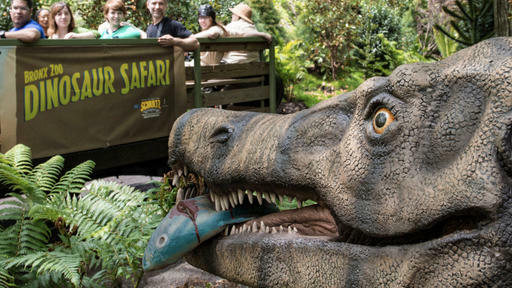 This year, run on behalf of giraffes and then spend the day with us for exciting new activities. 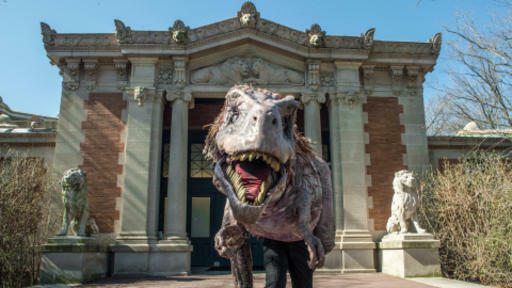 Join us for a weekend of free activities throughout the zoo to celebrate International Dino Day! It's back! 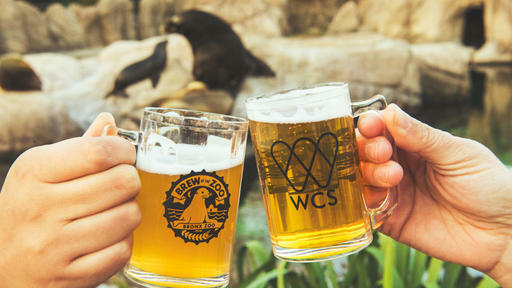 Get tickets for Brew at the Zoo, summer edition. Bigger and better than ever, join us for a night of good beer, good food, and great animals.